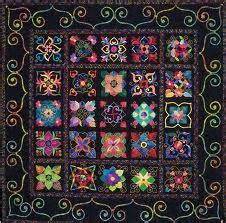 20th Annual A Mountain Quiltfest preserves the timeless art of quilting. 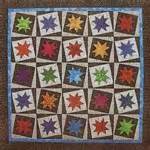 No matter what your quilt making level is, there is something for everyone with more than 60 quilting classes. There's a quilt show with a variety of quilts from all over the country will be on display for viewing. Quilters can compete in the show for over $20,000 cash and prizes, after reviewing the 10 categories and filling out the quilt show entry form. For everyone who enters a quilt, please notice on your Quilt Entry Form the option of paying $10 per quilt to have each of your submissions critiqued by our NQS-certified judge. 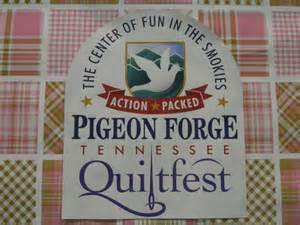 When submitting your quilt, please include a check made payable to: City of Pigeon Forge. Booths upon booths of quilting vendors attend the Pigeon Forge Quiltfest every year. 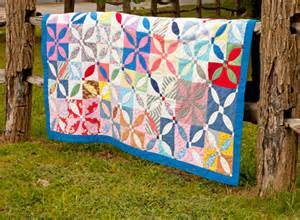 Quilters can expect to find a variety of fabric, threads, patterns, notions, and more!